3. Cassel, Tommy Rockin' Rock And A Rollin' Stone Cassel (La.) X58-3/4 1958/Oct. 4. Curley Jim Rock And Roll Itch Metro (Fla.) 100 1958/Mar. 7. D'Amico, Guido Jimmy Boy Quality (Ont.) K1823 1959/Jan. 12. 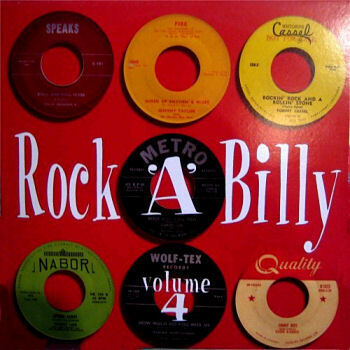 Joyce, Chuck Let's Rock Trepur (Ga.) 1009-45 1959/Mar.